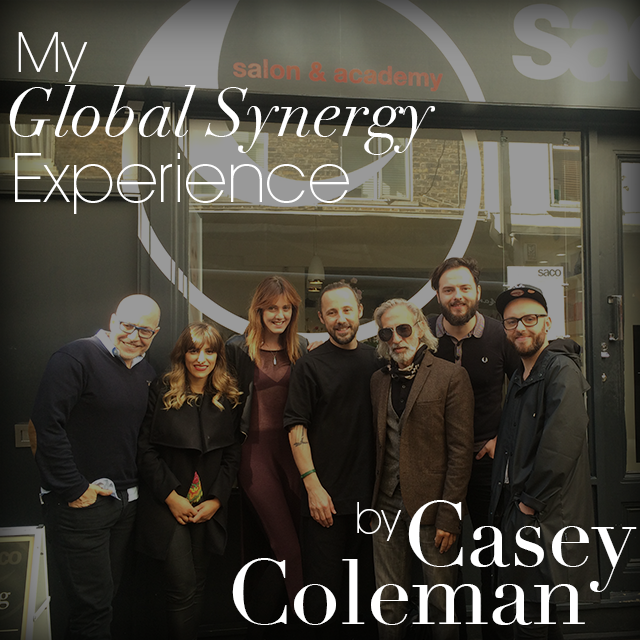 Casey Coleman details his 3 day experience learning from Emiliano Vitale and other greats as a finalist for Global Synergy. Show and competition season are in full swing! 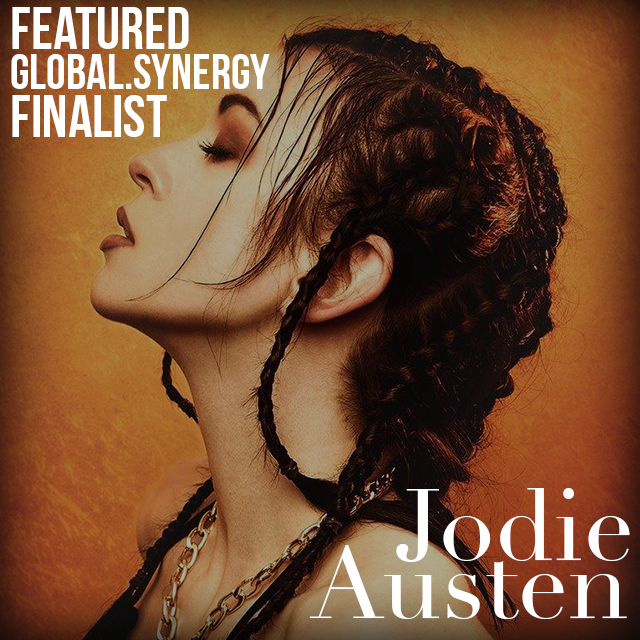 Global.Synergy this week, Salon International and the Alternative Hair show on the horizon….we have tons of great hair to celebrate. We are proud to work in an industry where giving back is part of the day to day. 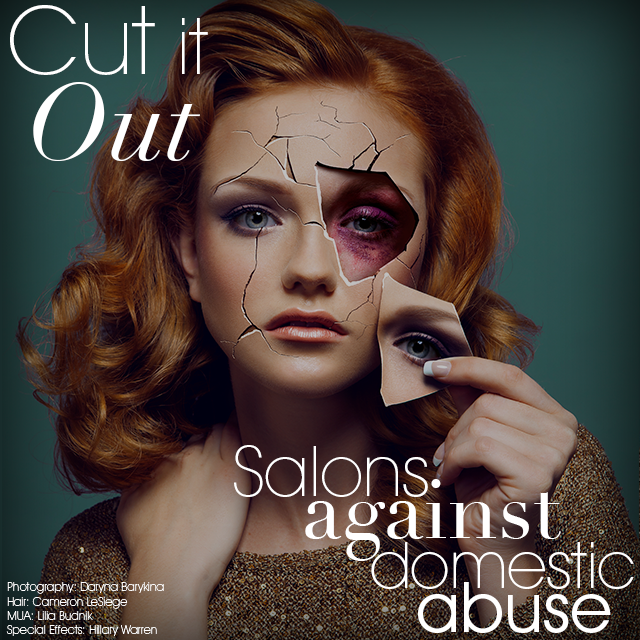 We were to happy to be asked by the Professional Beauty Association to highlight such an important cause, Salons Against Domestic Violence. 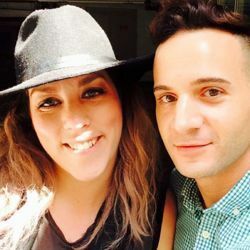 Lately, it seems that every client who walks into the salon bears a bevy of photos of their dream hair. 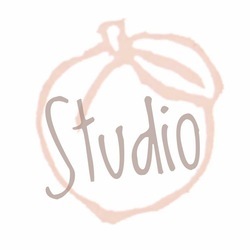 While this sometimes is a stylist's dream, it seems that lately every bride-to-be or client wants their dream hair to come right out of the forest or off the beach. Don't get me wrong, I love this look. I love the idea of rolling around in the sand and looking stunning. However, how does one create this look in the salon or on set? 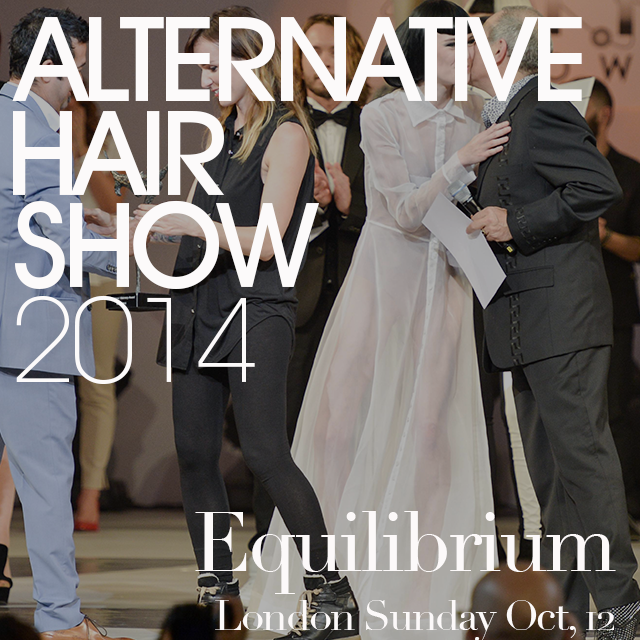 The MERCEDES-BENZ FASHION DAYS take place every year in November. 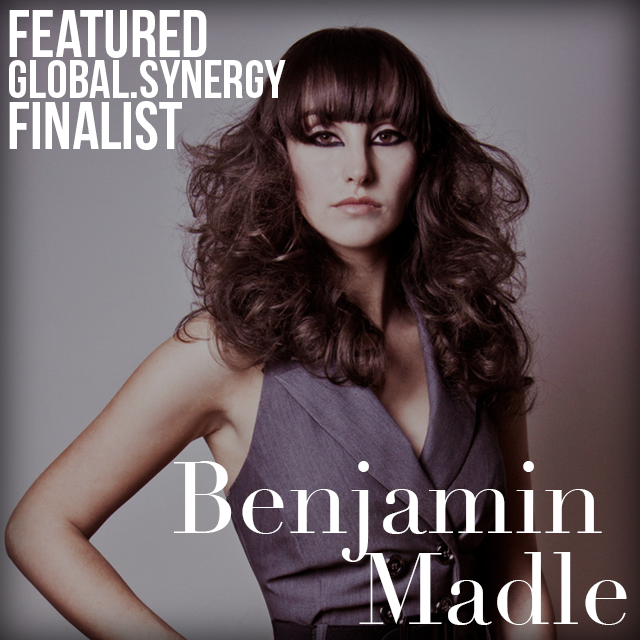 PAUL MITCHELL Switzerland is the official presenting sponsor and the creative team is responsible for the looks to grace the runways. Here are the looks from last year’s events. 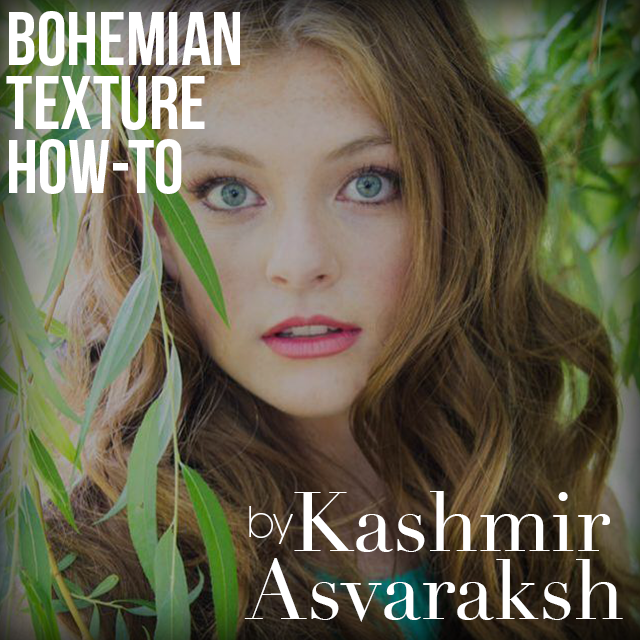 These are 4 of our favorites; we covered 20 designers and hundreds of models over 4 days! In honor of the first day of Breast Cancer Awareness month, we wanted to highlight how stylists are a part of this emotional journey. 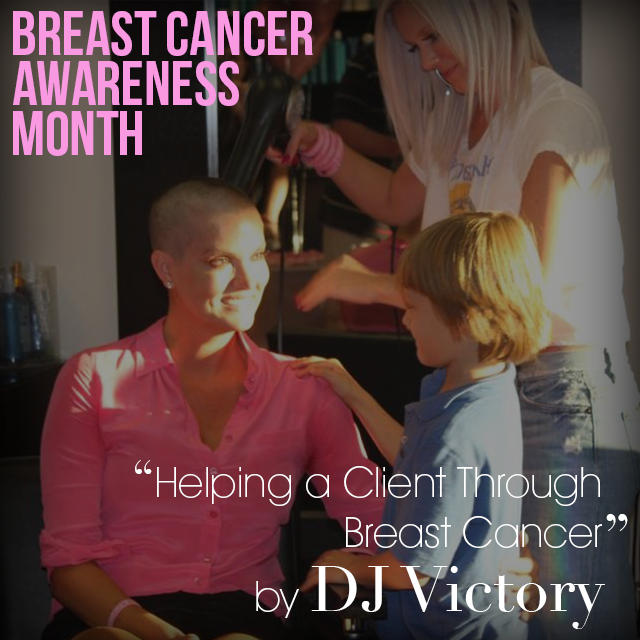 DJ Victory shares her journey with a client, a friend and Breast Cancer survivor…..